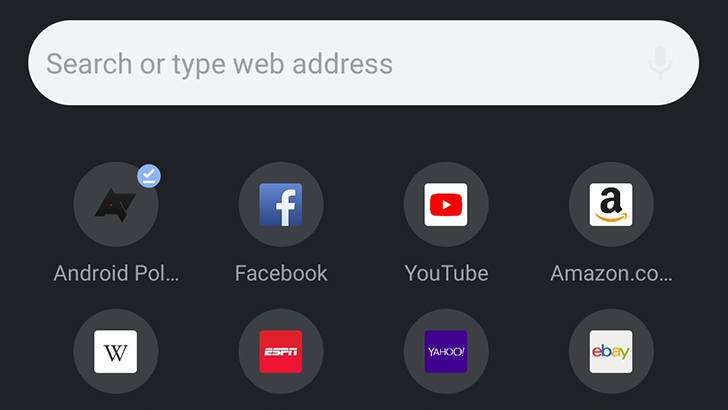 Android Q has a dark theme - but you wouldn't know it reading any of Google's posts about the newest version of its latest mobile OS. There's not even a deeply-buried way to enable it inside Android - the only access point is via command line over ADB. It's the sort of thing you might have expected in the Android of 10 years ago, but that is hardly consistent with the highly polished image of the operating system Google tries to communicate today. It is, in a word, janky. All jokes about Android's stability the bugginess of Pixel phones aside, Google has generally become much better about introducing new features in a usable and largely finished state in recent years. 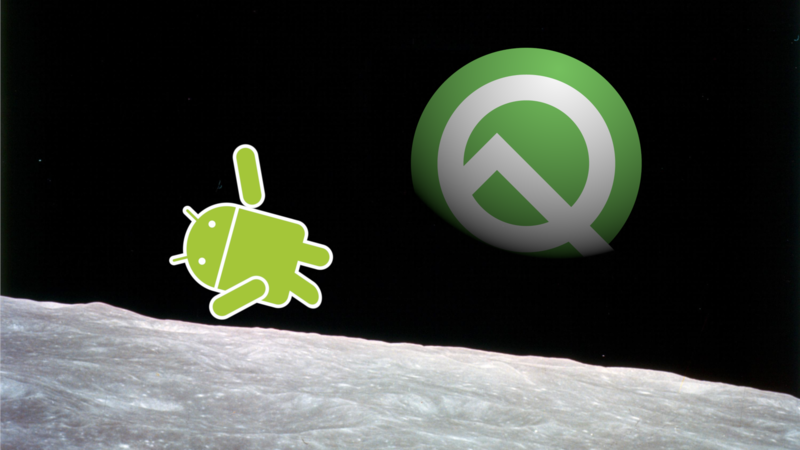 Android Q was long-rumored to (finally) give us system-level dark mode settings for Android. 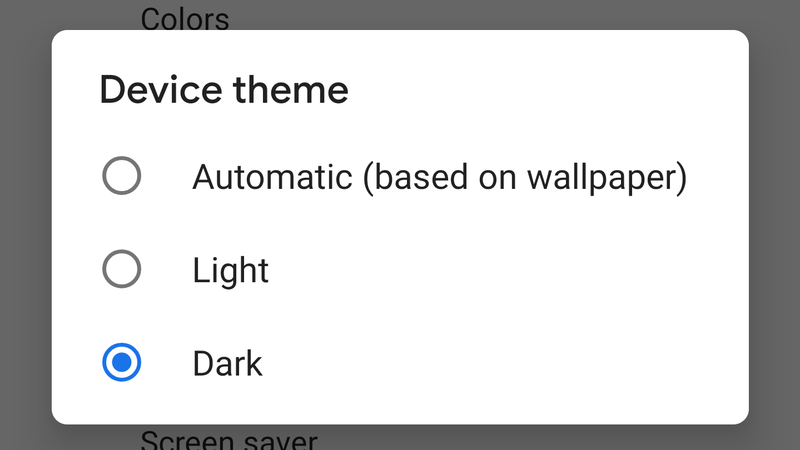 Based on the current beta, it kind of does, but there's a catch: The setting from Android P which controlled the system-level theme is missing, so the only way that we can find to get it on Android Q is to have it enabled before you flash it — and it's a bit janky when it's enabled. 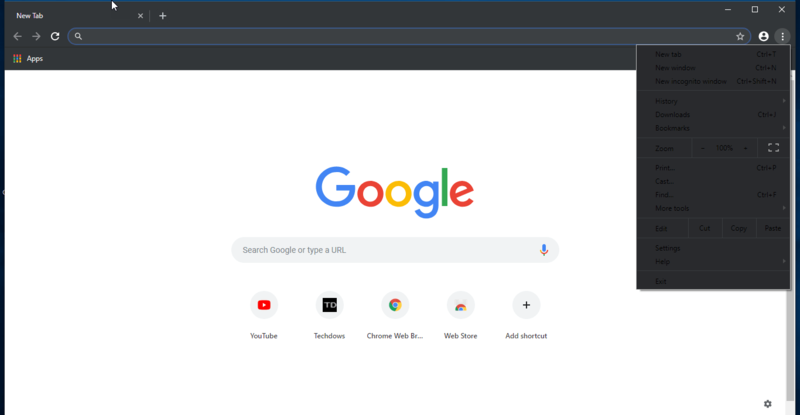 Google is taking its sweet time giving Android a proper dark UI mode, leaving individual developers to pick up the slack. 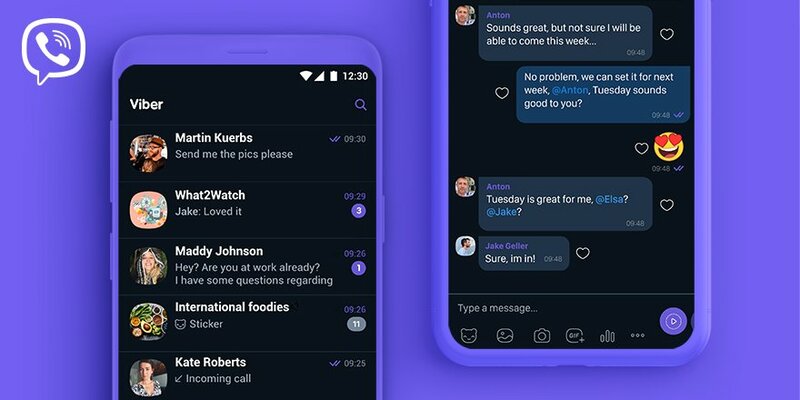 Speaking of Slack, that app is finally getting dark mode support, according to the company's website. No more frying your retinas if you have to pop into a chat room at night. In fact, you can stay up all night working now. Yay. Nova Launcher, the most popular third-party launcher on Android, keeps getting better with time by adopting features similar to Google's Pixel Launcher and improving on them in meaningful ways. In version 6.1 beta of Nova, which was just released, two changes further prove this: dark mode for the Discover feed and numeric Oreo-like notification dots. Things were simpler back in the days of SMS, but now you have to choose which silo you're going to lock yourself inside. The messaging world has been consumed by the likes of Facebook Messenger and WhatsApp, but there are also smaller players like Viber. 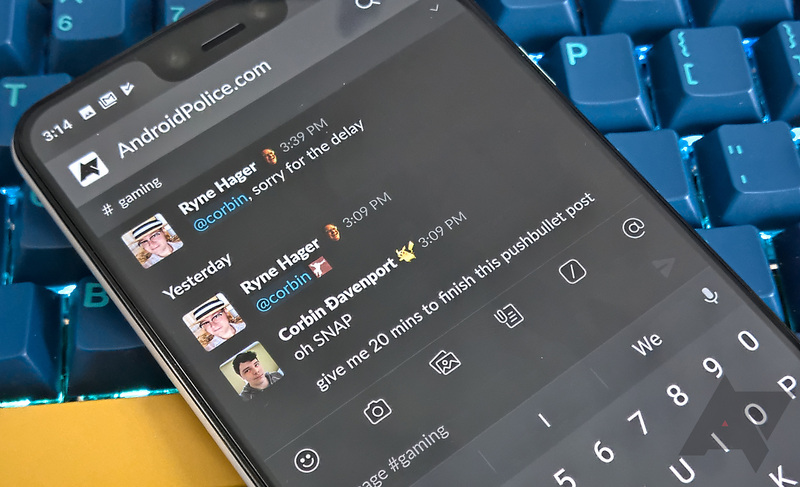 Fans of that app will be happy to hear there's a dark mode in the latest update, and you don't even have to send a moon emoji to anyone. 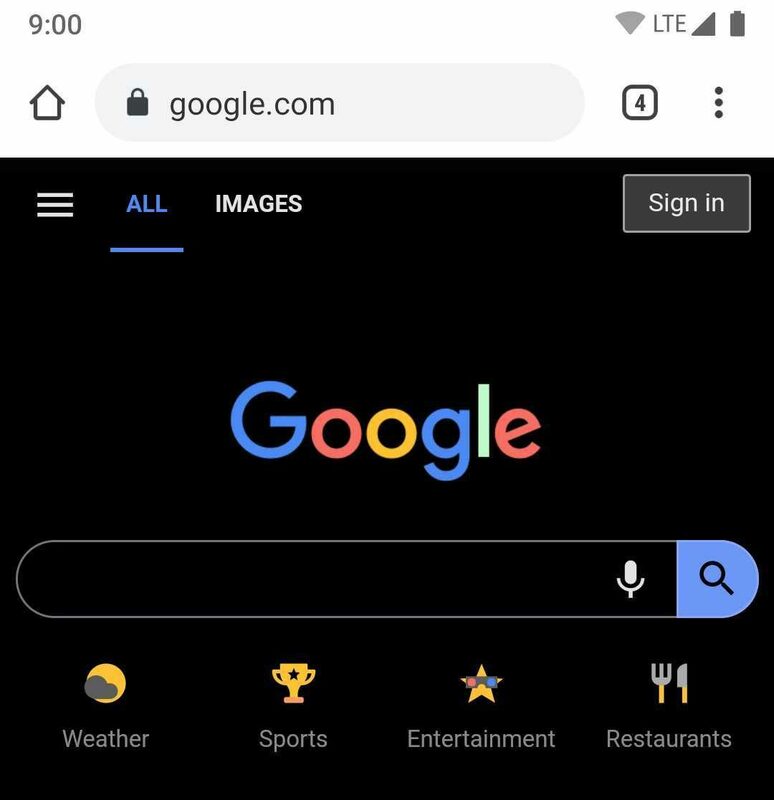 Google is gradually bringing the dark theme to many of its apps and services, and the Pixel's update UI is the latest to receive it. Additionally, some are also seeing a percentage for the installation progress bar now while updating. It looks like Google's been implementing quite a few changes in this area recently.